Previously I wrote a post about sunflowers and bringing summer into your home. Now that you can feel the weather definitely heating up and it's time to bring out the summer dresses and shorts, I thought I'd write another summer appreciation post. Previously I've never really been much of a summer person, much rather preferring autumn. However lately I've pinpointed out all the things I do love during summer, and maybe, maybe I've just convinced myself that (besides the overbearing heat that I'm not a big fan of) I might actually be a summer person. 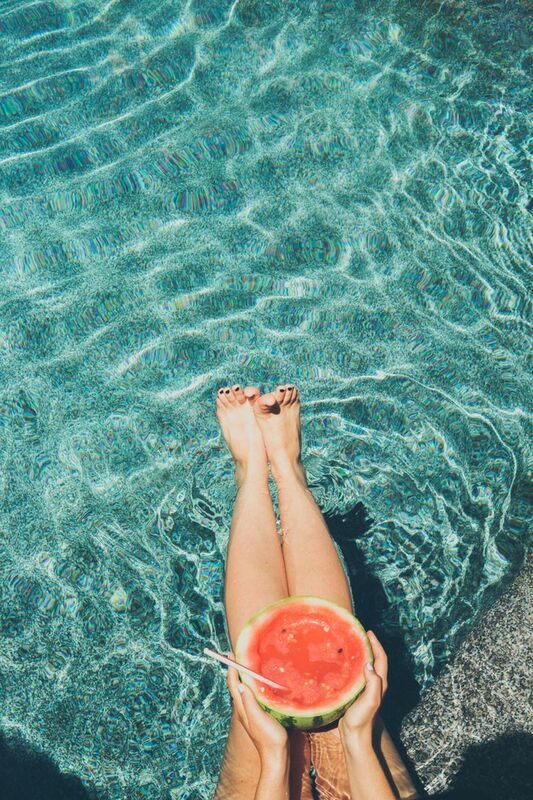 Nothing beats watermelon to hydrate and cool you down during summer time. The delicious sweet fruit not only consisting on mostly water, but is really filling also. Cherries are also a delicious sweet fruity treat during summer time. Along with watermelon, and grapes, cherries would have to be one of my favourite summer fruits. It's great in summery fresh salads and tastes great along with feta cheese. Another thing I absolutely love to eat during summer time, is corn on the cob. grill it on the barbecue and add some salt on it, makes the perfect quick snack! Lastly there is of course ice cream, be it yoghurt ice cream, gelato, or ice lollies. The perfect yummy treat to cool down in the heat, my favourite being lemon gelato mmmm! 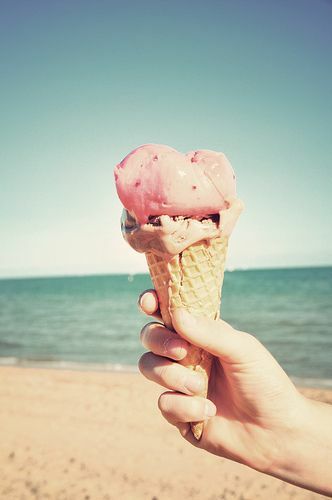 What are some of your favourite summer delights?